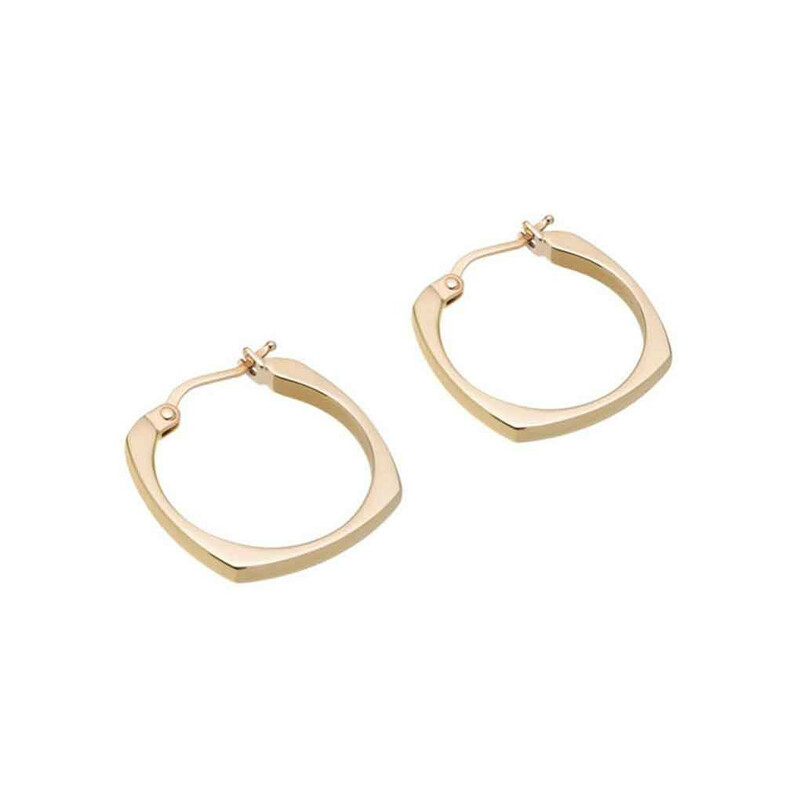 Aro earrings from Aliita carries 1 fine understated look with squared shape. Made of smooth 9kt gold. 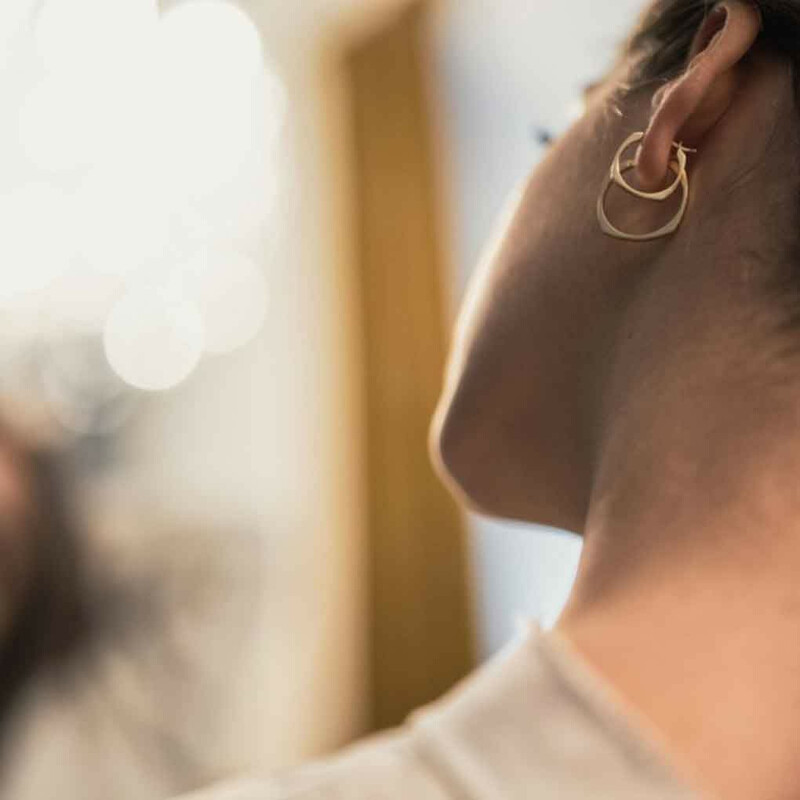 These earrings are part of the Aro Pure collection. Comes in three different diameter sizes. 1 x Aro Earrings BG was added to your shopping bag. 1 x Aro Earrings BG was added to your wishlist.